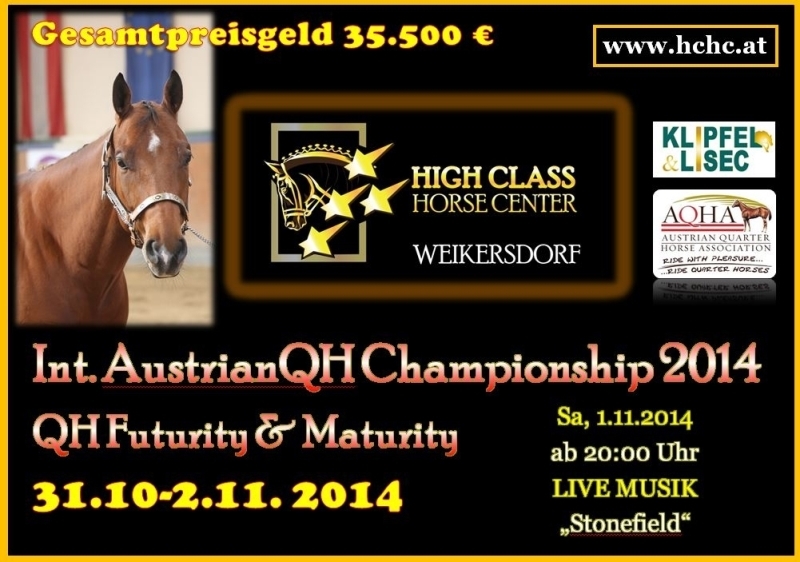 AQHA Austria - Aged Sallions Open Champion!! AQHA Austria - Three & over Stallions Amateur Champion! !